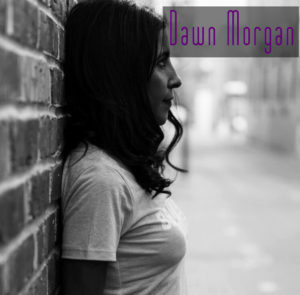 Check out Dawn being interviewed about her MS/LEMTRADA story. 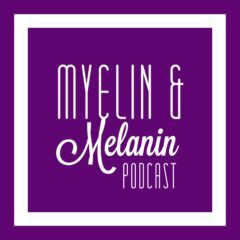 Listen to Episode 20 of Myelin & Melanin! Relationships are complicated enough by themselves. Add multiple sclerosis to the mix and the complexity is multiplied. 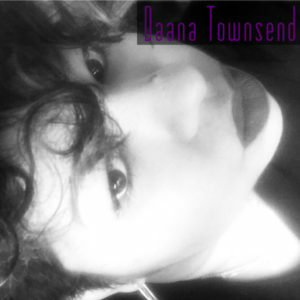 When do you divulge that you have MS? How do you approach the topic? To tell or not to tell? Join us as we tackle these oftentimes tricky relationship questions. Check us out, listen and subscribe to the podcast on Apple Podcasts or SoundCloud. Also, follow us on Facebook, Twitter and Instagram @myelinmelanin to keep abreast of our latest goings on! Listen to Episode 19 of Myelin & Melanin! MS is a thief. There’s no other (or softer) way to put it. It robs us, and what we’re left with is often a shell of what used to be. Join us as we grapple with this layered issue.